As well as the unrivalled affiliate network link analysis, the Publisher Discovery platform also includes powerful tools to find new partners among authors, bloggers and other influencers by market sector and keyword, in over 70 languages and 30+ countries worldwide. 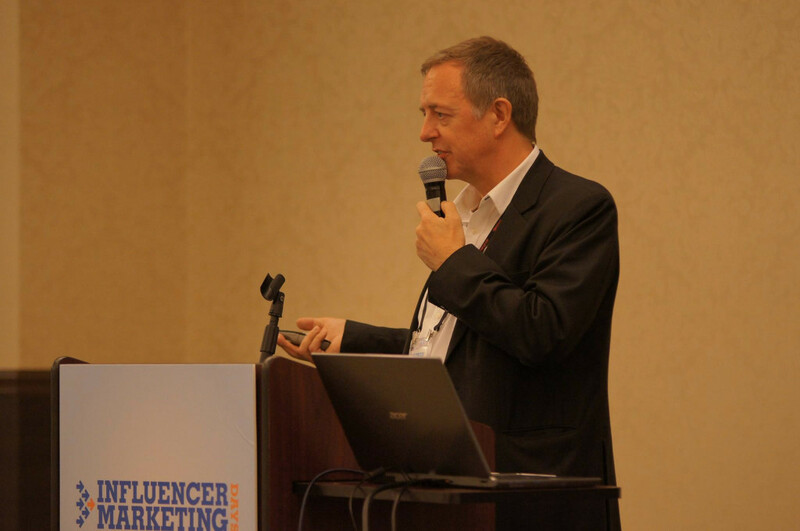 It has been said that Influencer Marketing is just a new name for Affiliate Marketing (Marketing Week 2016), though of course it is a more complex landscape than that. Advertisers need to understand these authors, to ensure a positive relationship, which is exactly what the 'Entity Search' tools are designed to deliver. Our recent blog and Feedfront articles give a little more insight into this fast developing area of performance marketing. 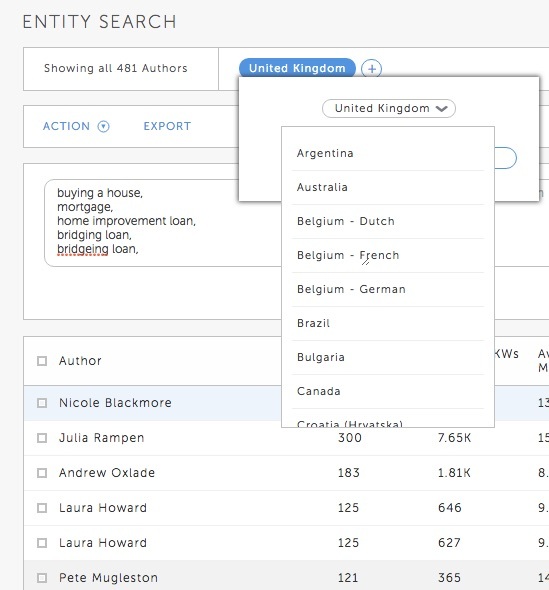 Publisher Discovery's Entity Search enables marketers to get an in-depth understanding of their published landscape before reaching out to develop the relationship. The tools in the platform enable the user to see rankings and what traffic each author generates on each keyword - and from which of their web properties. Increasingly performance marketers are looking to engage more with influencers, bloggers and content websites, so this is a powerful addition to fuel your outreach strategy. To find out more or for a live demo session just give us a call. The Publisher Discovery platform is set to enable search by keyword in pretty much any language and over 30 country markets, with results from the main global and regional search engines, such as Baidu, Naver and Yandex. 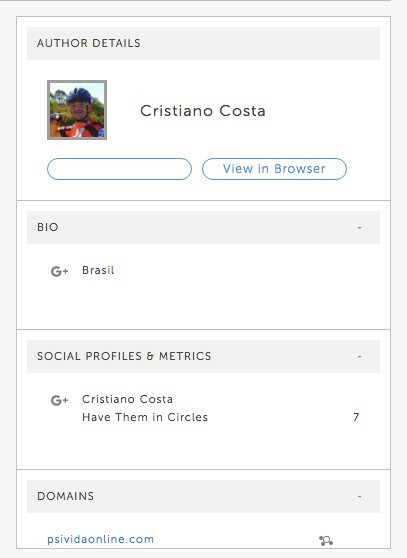 The Author tools show which websites each author is identified with, social accounts and numbers of followers, ideal for getting a rounded view in a blogger search, ahead of a recruitment approach. Find out more about how this can fit into your business and the Pricing models for the SaaS platform and service. Give us a call or drop a line to see more for yourself in a free online demo with your own keywords and market.